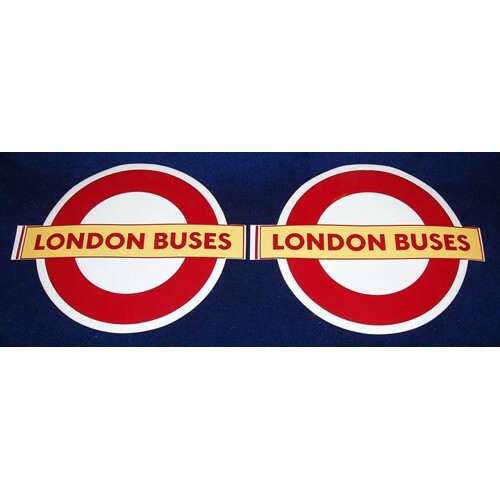 The items here are a wide range of original transport ephemera. 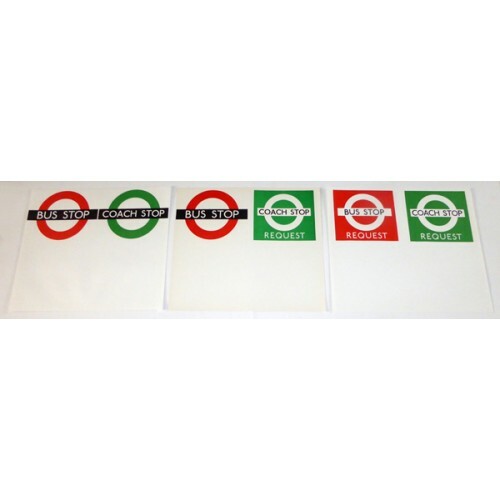 These items will be sent POST FREE to UK addresses. 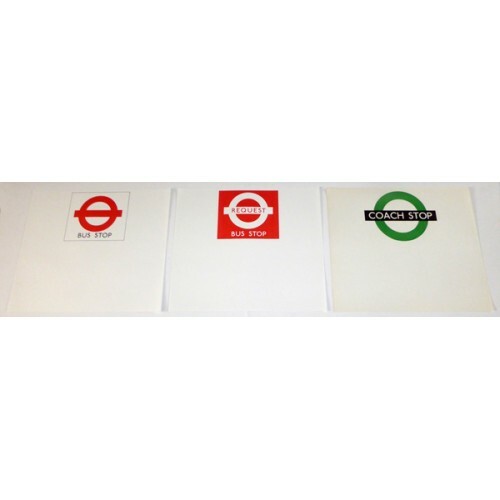 I am unable to sell these items to overseas customers via this website but they may be purchased on my eBay page. 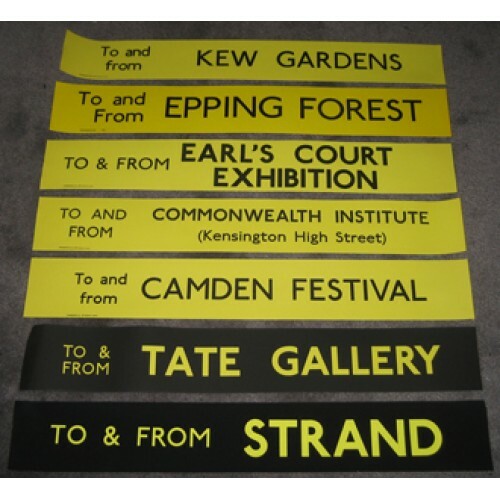 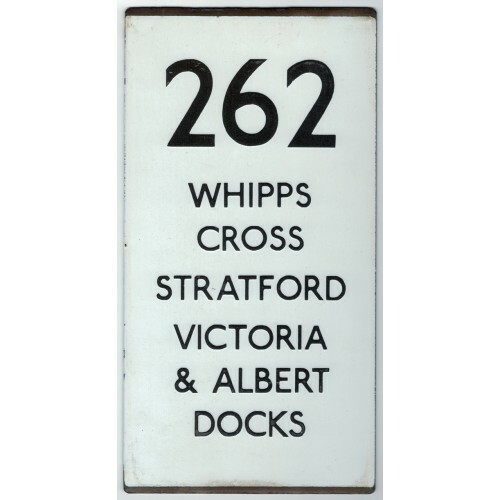 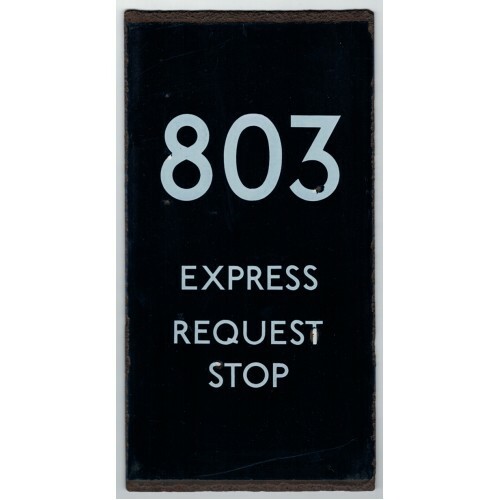 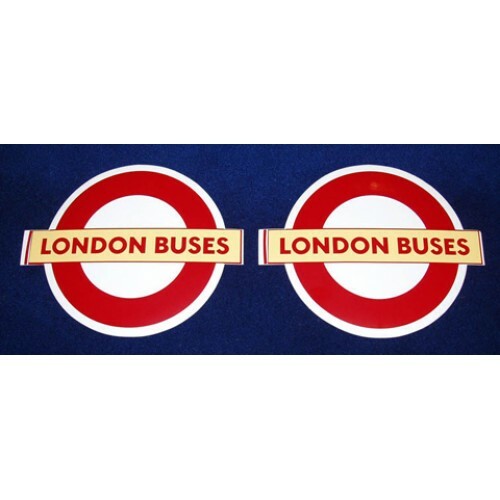 This auction is for an enamel London Transport Bus Stop double vertical e plate for Route 262 Whipps.. 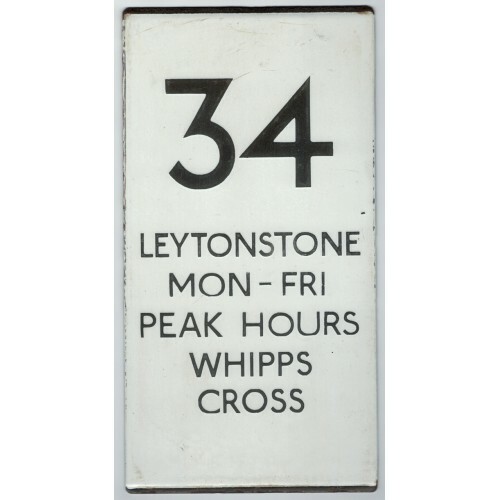 This auction is for an enamel London Transport Bus Stop double vertical e plate for Route 34 Leytons.. 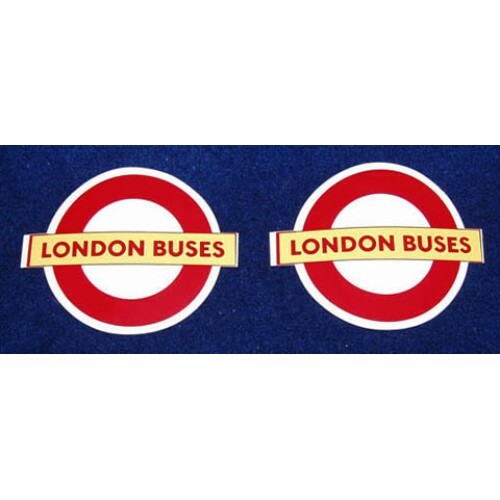 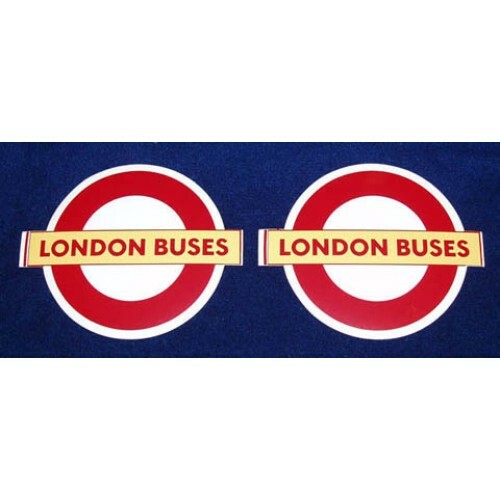 This auction is for an enamel London Transport Country Area Bus Stop double vertical e plate for Rou.. 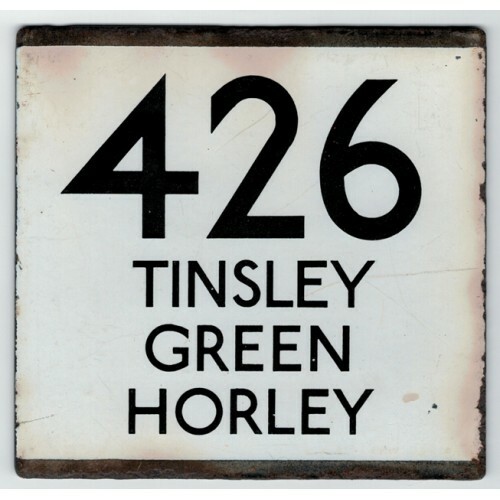 This auction is for an enamel London Transport Country Area Bus Stop e plate for Route 426 Tinsley G.. 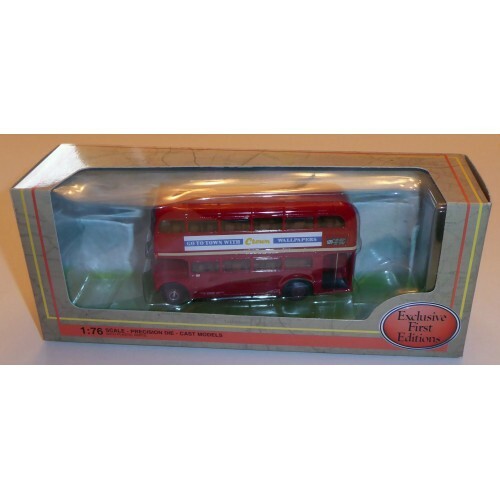 This auction is for an EFE Exclusive First Editions 1:76 scale model 15635F -London Transport RM588,..